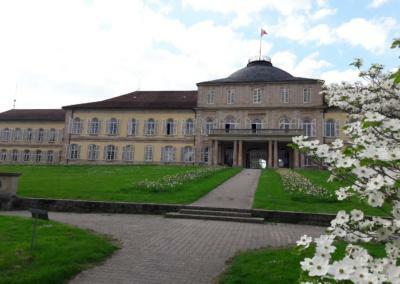 What could be tmore natural than an idyllic setting to celebrate thirty years of action, cooperation and promotion of scientific excellence, located at the edges of the Hohenheim Gardens, with its mysteries and rich history. 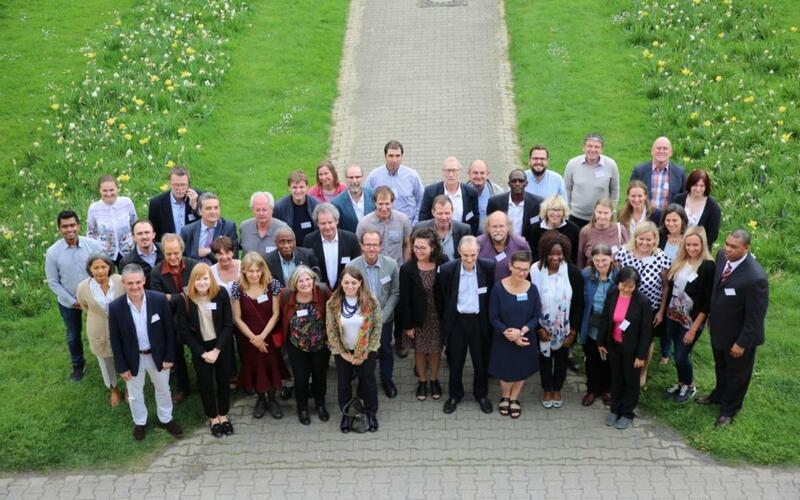 University of Hohenheim palace opened its doors to the annual Agrinatura General Assembly. For both my fellow student reporters and me, the palace lend itself to our talents as apprentice journalists. Each corner and nook of the building was an adequate place to hold our interviews, take photos, make videos but especially get insights into the work of Agrinatura. 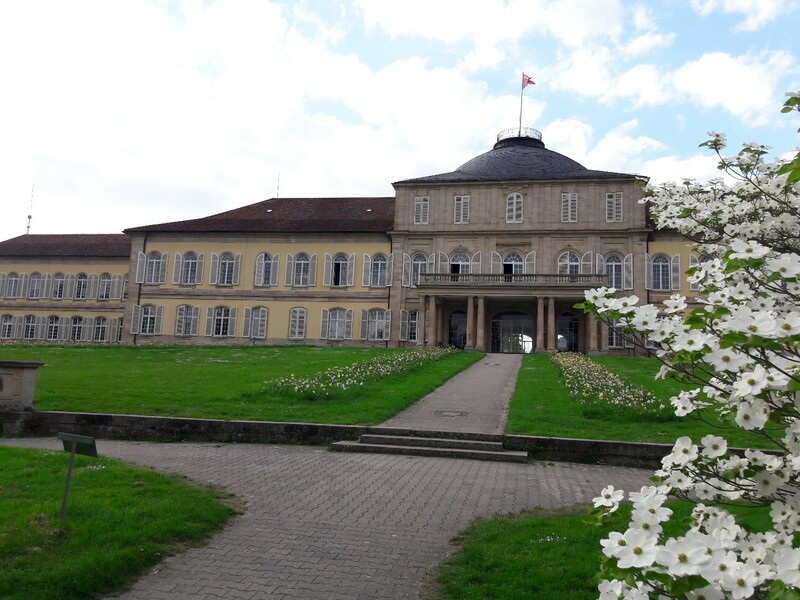 Let me take you through a tour on Agrinatura’s General Assembly within the bright walls of Schloß Hohenheim! 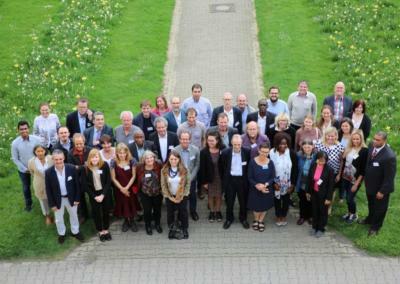 Coming from different parts of the world, people from the academic, scientific, public and private sector gathered to discuss emerging issues in agricultural research and lay down the foundations for a new dynamics in the field of education, research and knowledge. The host institution, well-known for its academic excellence and its leading position in agricultural research, opened its doors for the participants from 25th to 26th April 2018. 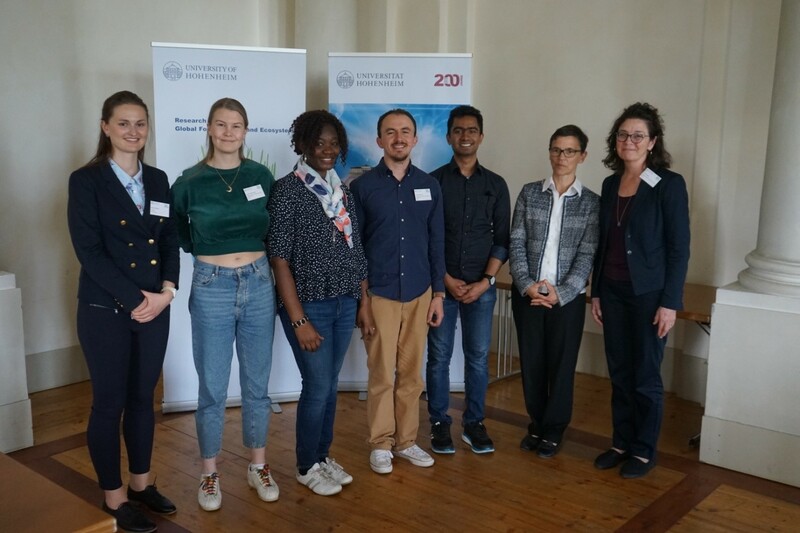 Organized by Hohenheim Research Centre for Global Food Security and Ecosystems, the event offered a platform for exchange of ideas on Agrinatura growth strategies with particular attention to the organization’s strategic orientation. These two days served to encouragement with particular emphasis on member’s engagement in new mission statements and to identify the role that Agrinatura in collaboration with its partners can play in ensuring the attainment of the Sustainable Development Goals and the Agenda 2030. 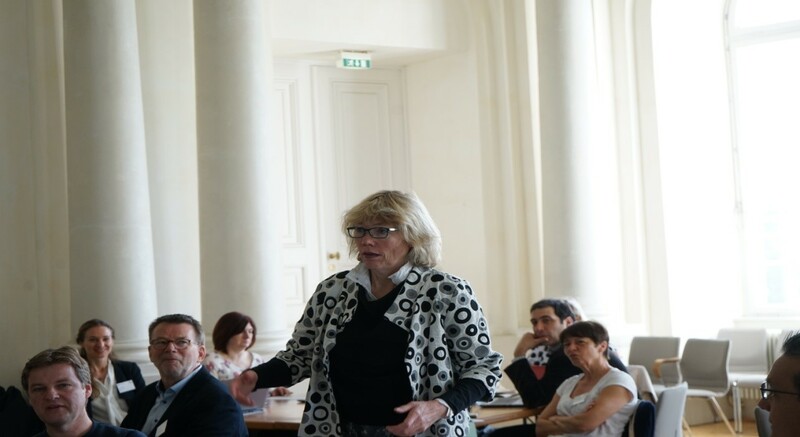 Addressing the participants, the Managing Director of the Centre for Global Food Security and Ecosystems, Ms Carolin Callenius reiterated her deep appreciation to Agrinatura management for the choice of University of Hohenheim as the venue for this year’s Agrinatura General Assembly. 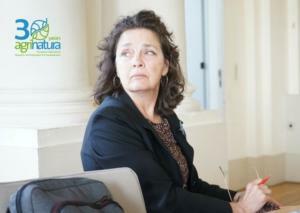 She also explained the importance that the university attaches to food security through its dedicated centre. With such objectives on the table, the focus was to discuss the partnership between EU and AU but also approaches for a successful stakeholder involvement in research projects. The untapped potential of agricultural research in Africa as well as the need for innovative approaches have been highlighted during the workshop on partnerships between EU and AU. Talking about the innovations, Professor Luis Mira da Silva from the University of Lisbon, points out the role of innovation at universities and he emphasizes the need for more innovation-oriented research in current academic curricula. The second workshop aimed at emphasising the necessity to embrace a multi-stakeholder and multidisciplinary approach to agricultural research. Considering the importance of indigenous knowledge among smallholder farmers in developing countries, greater attention has to be devoted to participatory and demand-led research in collaboration with the beneficiaries of the research outputs. An example of such success stories was presented by Ms. Sabine Dorlochter-Sulser, who gave an interesting and thoughtful talk on research and innovation with smallholder farmers in Africa. She demonstrated it with some case studies on the capacitybuilding of farmers to come up with innovative solutions to their everyday problems. The key role of indigenous knowledge in fuelling agricultural research should be considered and more space should be set for mutual learning between researchers and farmers. 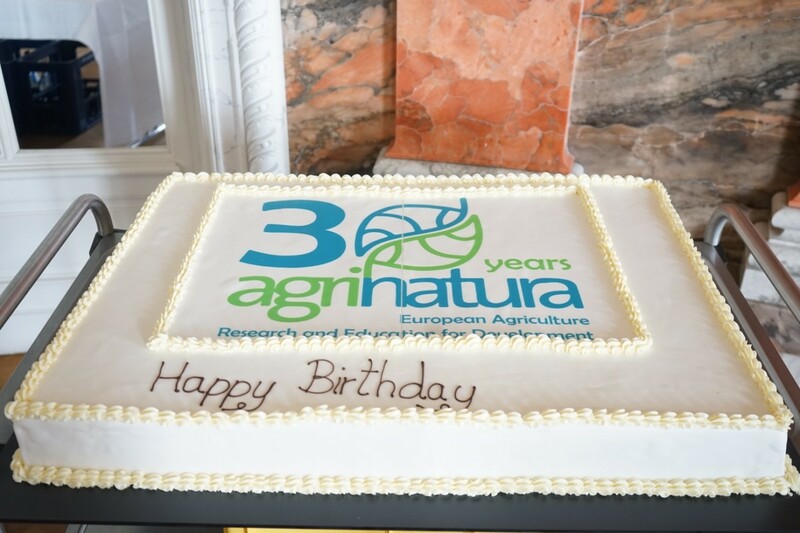 2018, Agrinatura is blowing 30 candles! The age of maturity, the age of increased responsibility and certainly the age of wisdom. Looking back at what has been achieved over the past years one can say that Agrinatura has grown into a strong institution with success stories to be shared between both its members and donor institutions. These achievements were recognised by leading institutions such as the European Commission (EC). Pierre Fabre from the EC highlighted Agrinatur’ s work in research for development and reiterated the engagement of its organization to continue to support Agrinatura and its activities in future. “At thirty, I had planted my feet firm upon the ground.” Confucius. Recalling how Agrinatura has evolved, Dr Didier Pillot, one of the co-founders of the organization, gave a moving speech on the “life” of Agrinatura from its birth to current times. Making an analogy with a new-born girl who grows gradually to become an adult of 30, he presented the most important stages of Agrinatura’ s development not forgetting to mention his fore-founders and the partnerships that the organization was able to build and maintain, making it a leading consortium for agricultural research for development in Europe. 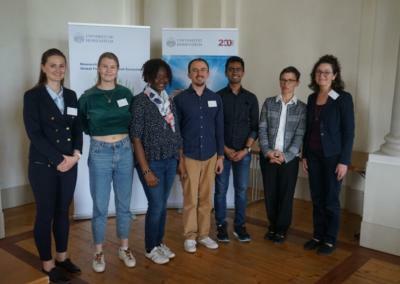 Two new members – FIBL (Switzerland) and AUT (Agriculture University of Tirana) were also integrated in the network unanimously during a voting session. This new link in the chain promises to bring new experiences but especially expertise and exchange of knowledge in different areas of research. Taking the stage, they expressed their gratitude to the organization and they look forward for joint collaboration in different ways forward but with the common interest. 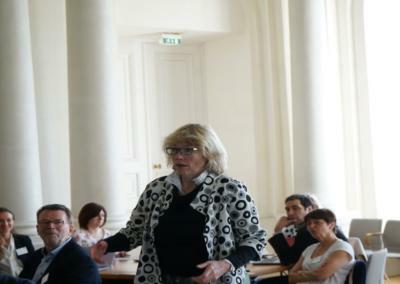 For this purpose, a representative of University of Gembloux – University of Liege (Belgium) expressed the wish of the university to engage with Agrinatura for a win-win partnership. 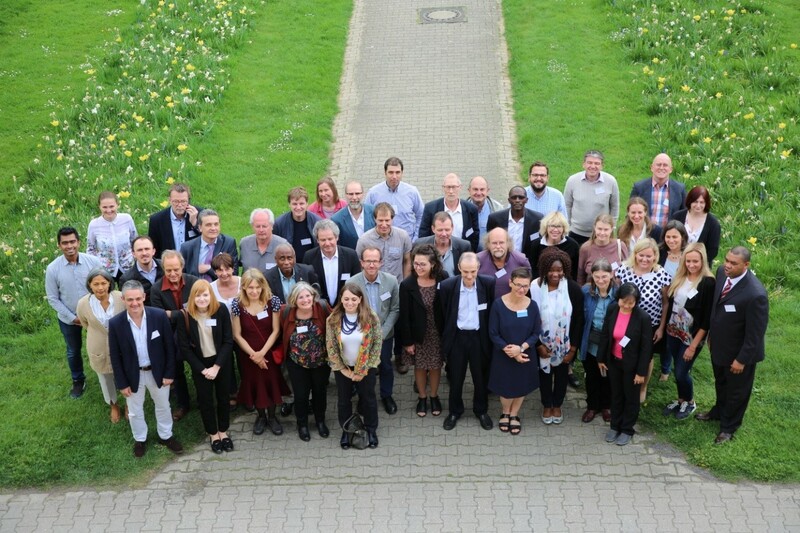 University of Liege is committed to use membership in Agrinatura network to forge close links with its partners with the same vision for development. 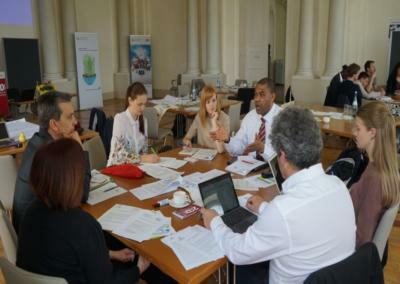 Future alliances and partnerships with organizations in Asia and Latin America as well as with farmers’ organizations and industries were deliberated upon during the group discussions. Institutions such as SCAR have been mentioned as potential interfaces between Agrinatura and the EC. Other international bodies such as CEAC in Asia are also considered as possible partners. 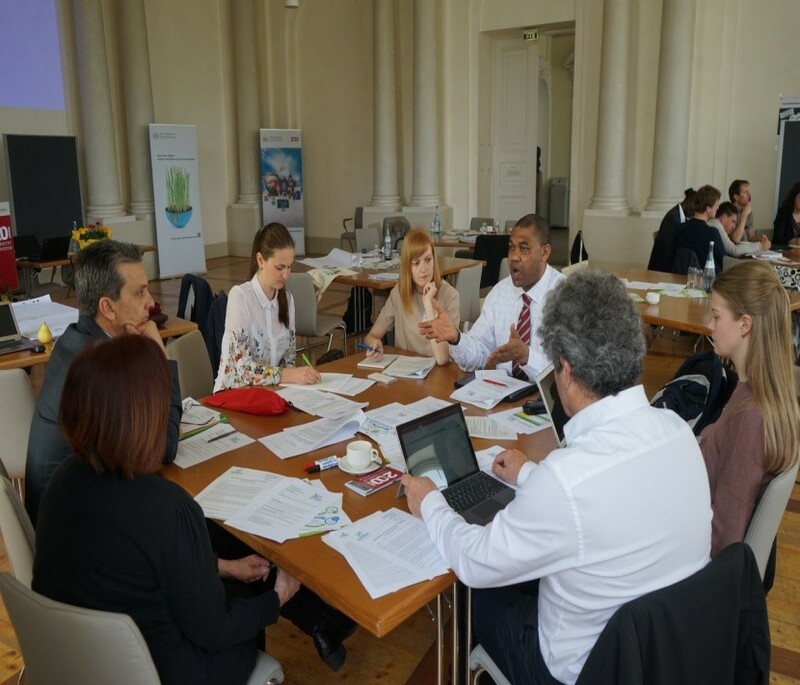 The world café session provided a platform to assess the performance of several projects in the Agrinatura network, focusing mainly on the challenges encountered but also on some achievements. This was also an opportunity to reiterate the importance of Agrinatura as an umbrella organization and to identify areas for further cooperation and exchange among its members. Committed to enhancing research and education for development, Agrinatura member organizations are building upon each other strengths to come up with up to date and innovative methods for doing research and more importantly ensuring that these are effectively having some impact on the ground. Some activities need to be channelled towards common and agreed upon topics that requires urgent attention. Future also entails preparing next generations of researchers to take up the torch. To this end, a group of student reporters have been invited to participate in the sessioon, they were given the opportunity to get acquainted with the activities of the organization, to cover the event but also to bring a perspective from new vision on Agrinatura strategies and especially to network. By allowing active participation of young students in this program, Agrinatura lays the foundation for a future generation of scientists and ensures succession for the years to come. What does come the next? Agrinatura has the advantage of being already a leader in its domain. Agrinatura has proved through its resilience during past 30 years and through its expanding network, that it has its place in the arena for research and education for development. Its commitment to the scientific excellence and fruitful collaboration has been demonstrated through its several actions on the ground and its striving efforts to bring members together. The central message from this meeting is surely the commitment that Agrinatura has to changing people’s lives on the ground by demand-led research and integrating the beneficiaries themselves into the process of research for development. The need for a more inclusive and participatory approach sets the pace for a strong move towards better research quality and ultimately better livelihoods for the smallholder farmers. A lot has been said, much more needs to be achieved and Agrinatura is setting the milestones of positive change and transformation in agricultural research for development. 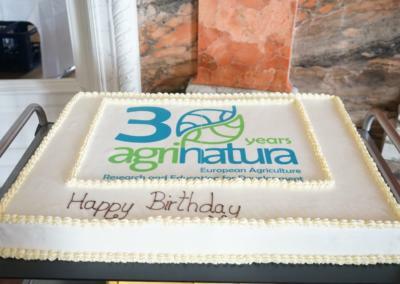 Happy Birthday and Long Live Agrinatura! A triple XL cake to celebrate three decades of research and education for development!